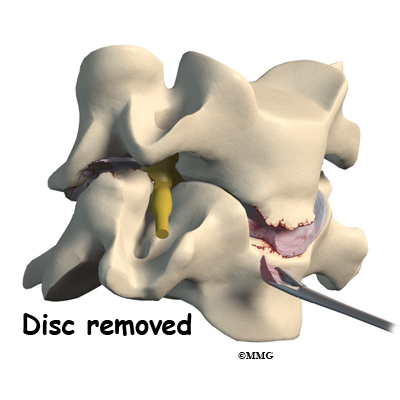 Disc replacement surgery is done to stop the symptoms of degenerative disc disease. 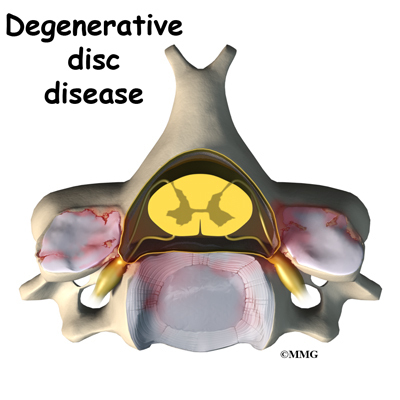 Discs wear out or degenerate as a natural part of aging and from stress and strain on the neck. Eventually, the problem disc collapses. 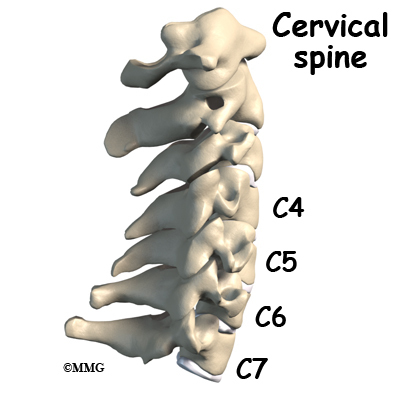 This causes the vertebra above to sink toward the one below. 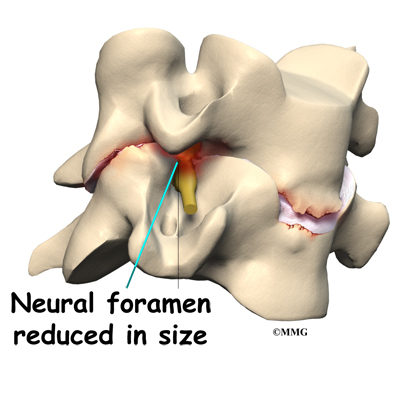 This loss of disc height affects the nearby structures â especially the facet joints. 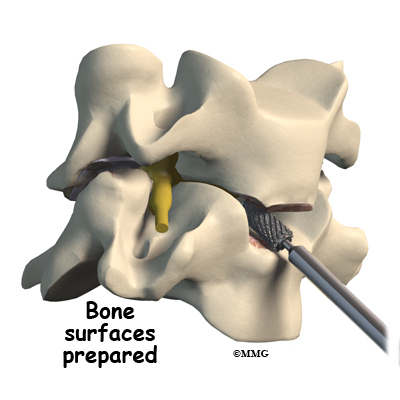 Hospitals often have preoperative teaching for patients undergoing major spinal operations. These teaching sessions can help you underÂ­stand what to expect both while you are in the hospital and after you return home. A doctor who will be performing your anesthesia (an anesthesiologist) will evaluate and counsel you regarding anesthesia. 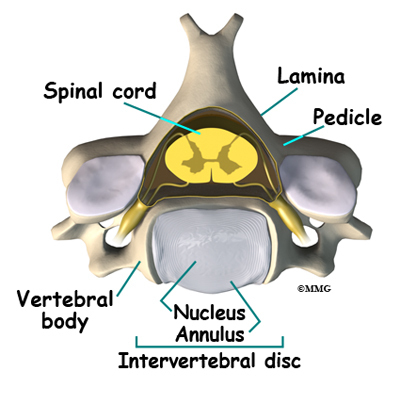 Some patients are left with pain, numbness, and weakness. This can occur when thereâs been incomplete neurologic decompression. 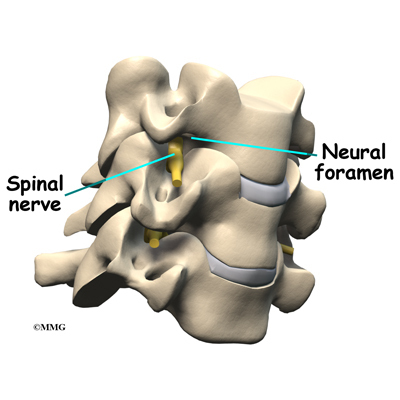 In other words, there is still pressure on the spinal cord or spinal nerves. Most people spend one or two days in the hospital. You may require an extra day or two if for some reason youâre having extra pain or unexpected difficulty. 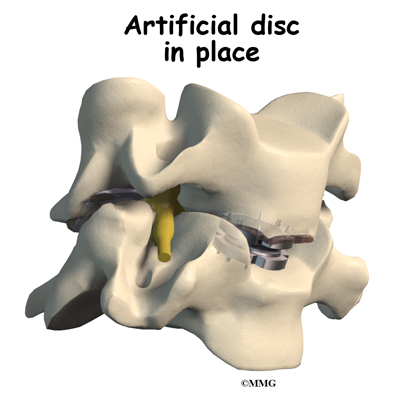 Patients generally recover quickly after the artificial disc procedure. As you recover in the hospital, a physical therapist may see you one or two times each day until you go home. Youâll be shown ways to move, dress, and do activities without putting extra strain on your neck. Your therapist will help you begin a walking program in the hospital. You are encouraged to continue the walking program when you return home. Your therapist will teach you how to protect your neck. Youâll learn ways to position your neck when you sleep, sit, and drive. And youâll be shown ways to keep your neck safe during routine activities, such as getting in or out of bed, getting dressed, and washing your hair. 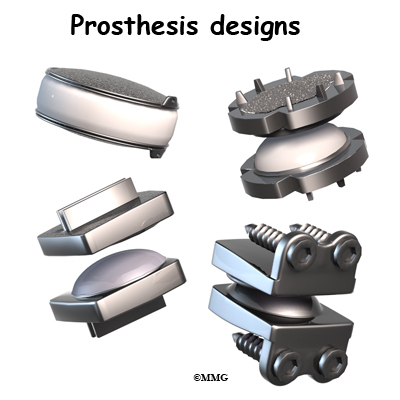 Active treatments are used to improve flexÂ­ibility, strength, and endurance. Gentle stretching exercises for the neck are commonly prescribed. Youâll begin a series of strengthening exercises to help tone and control the muscles that stabilize the neck and upper back. It is also important to build strength in your arms. Endurance exercises may include treadmill walking, swimming, or stationary biking. A successful result means that your painful symptoms are better but not necessarily perfect. 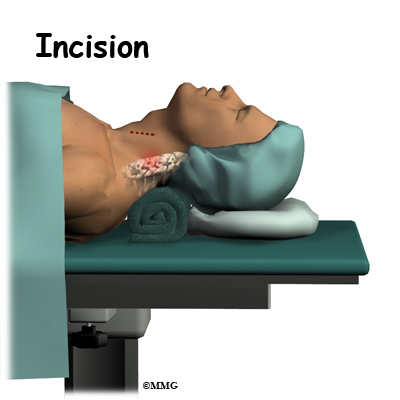 You can expect to have significantly less neck pain and greatly improved function with the operation. You can expect to discontinue the use of strong medications. 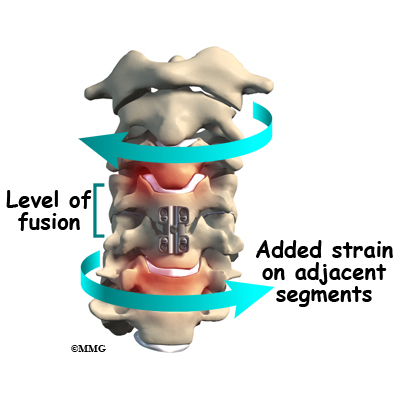 Studies of lumbar ADRs show greater satisfaction among people whoâve had disc replacement surgery compared to those treated with lumbar fusion. 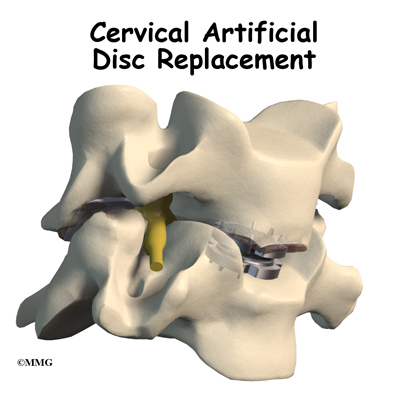 Itâs likely the same results will occur with cervical artificial disc replacements. But remember, no one can guarantee that youâll be free of pain or that your spine will be totally flexible after this type of surgery. The idea that preserving motion will decrease adjacent segment degeneration hasnât been proven yet. Long-term results (10 or more years) are unavailable.